We ranked in the Remodeling 550 in 2013, 2014, 2015, 2016, 2017, and 2018. In 2013 we ranked #142, in 2014 #108, in 2015 #84, in 2016 #102, in 2017 #109, and in 2018 #126. The Remodeling 550 displays America’s top full-service remodelers and replacement contractors. The 2015 Remodeling 550’s replacement contractors displayed great revenue growth and an average of a 30% revenue increase from 2013. Snap Construction was named the #374 fastest growing company in the 2015 Inc. 500. Inc. is a magazine is an American monthly publication that focuses on growing companies. The Inc. 500 is a annual list of the 500 fastest-growing private companies in the United States. We have been awarded the Angie’s List Super Service Award in 2012, 2013, 2014 and 2017. We are proud to have these awards. 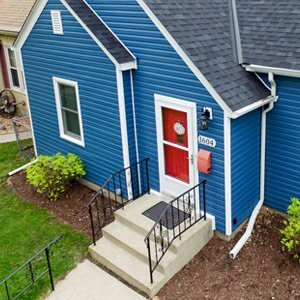 Currently we are in the top four in siding, windows, insulation and are number one in roofing on Angie’s List when sorting by the company with the most “A” reviews. 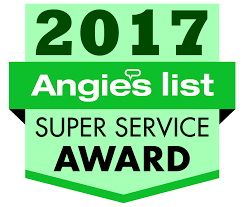 The Angie’s List Super Service Award honors excellence among service providers based on reviews on Angie’s List. Each year, less than 5% of thousands of businesses earn this reward. Snap Construction has earned the service industry’s coveted Angie’s List Super Service Award, reflecting an exemplary year of service provided to members of the local services marketplace and consumer review site in 2014. “We are extremely proud to be awarded the Super Service award at Snap Construction. 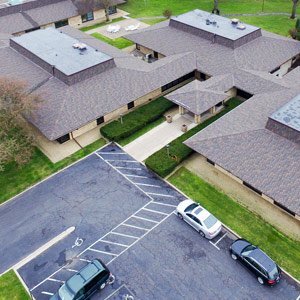 We are also proud to say that we have the highest grade in the category of roofing along with the most reviews in our market.” Our commitment to hard work, continued education, ever increasing performance standards, and looking out for the customers best interest first and foremost has propelled our company to be one of the most popular remodeling companies to do business with in the Minneapolis market and we can’t wait to find more innovative ways to become better at our craft” – Ryan Nelson owner of Snap Construction Inc.